Leeds United legend Eddie Gray believes Derby County could pay for a lack of experience in their squad in the promotion race this season. 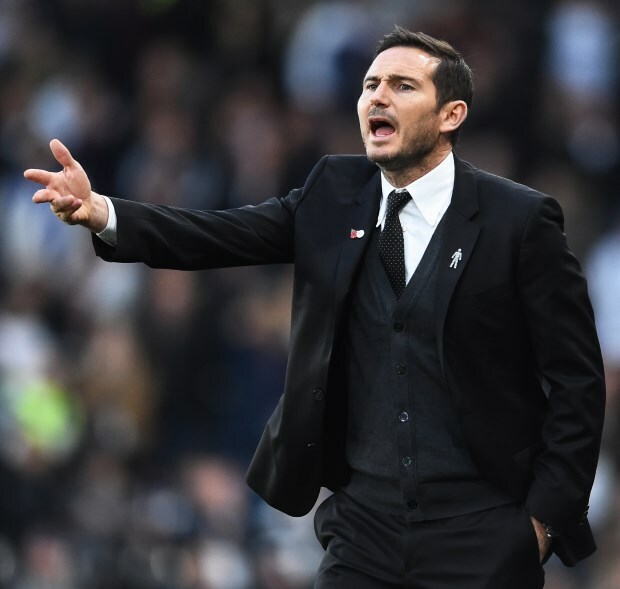 Derby are sixth in the Championship table at the moment and Frank Lampard is looking to take them to the Premier League in his first season in football management. The Rams have impressed many this season with their attacking brand of football and youthful exuberance, but Gray is not convinced that they have it in them to get promoted at the moment. He admits that there are a number of good young players in Lampard’s squad, but he also feels that there are too many of them. The Leeds legend believes that at the crunch time, Derby could struggle to get over the line due to the lack of experience in their squad. Gray said on LUTV: “I still think the Derby County team can be beaten. I think they are a little bit immature. “They have got a lot of good young players but I just think there are just too many of them. “I can see them getting a bullied a little bit. 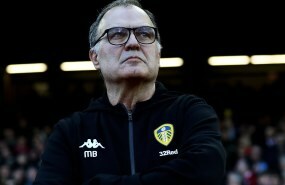 Leeds have done a league double over Derby this season, comfortably winning both at Pride Park and Elland Road.